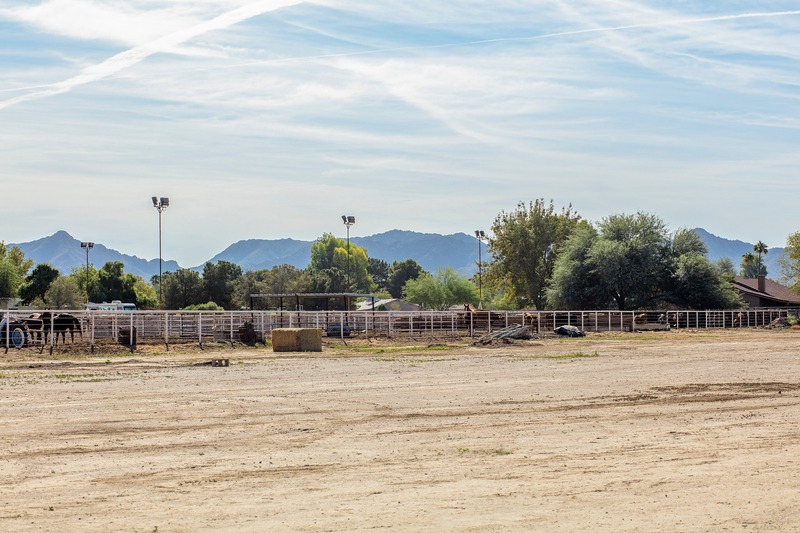 This rare horse property in Rancho Jardines in Queen Creek is the perfect site for your home. 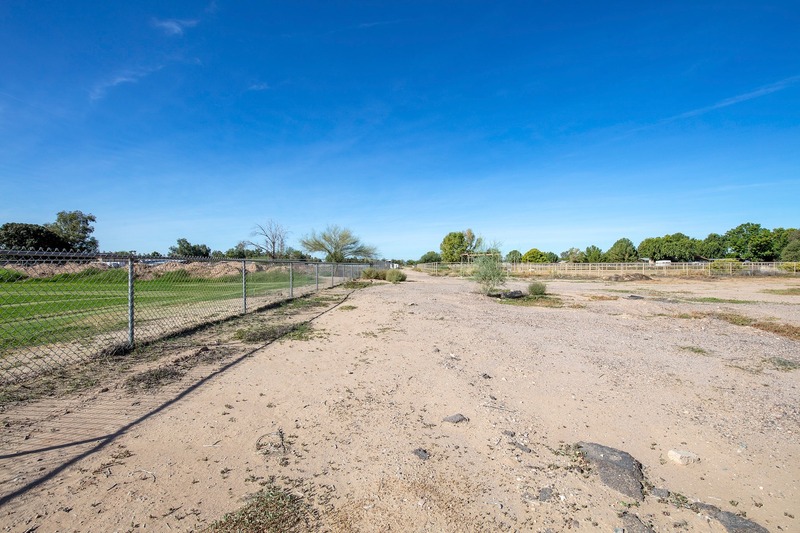 Build without limits with no HOA, pristine views of the San Tan Mountains, and irrigation access. 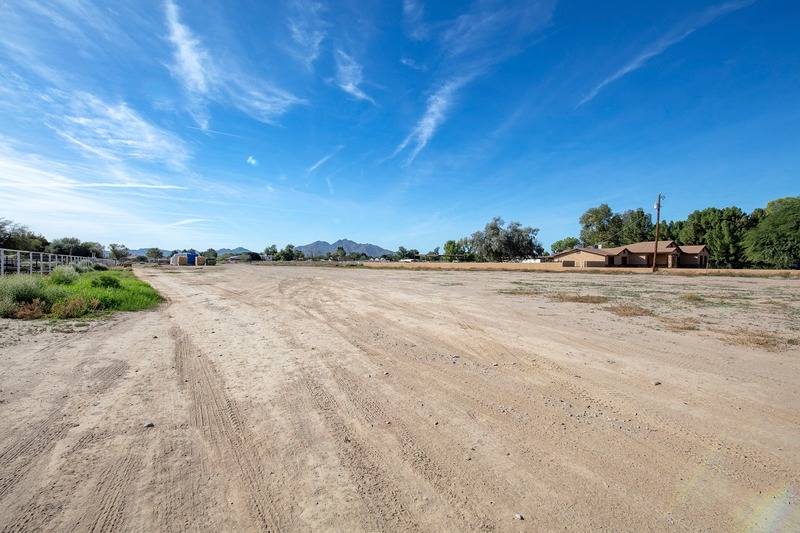 At 2.399 acres, this property is ideal for building a luxury home with room for a guest casita and an extensive stable or barn. 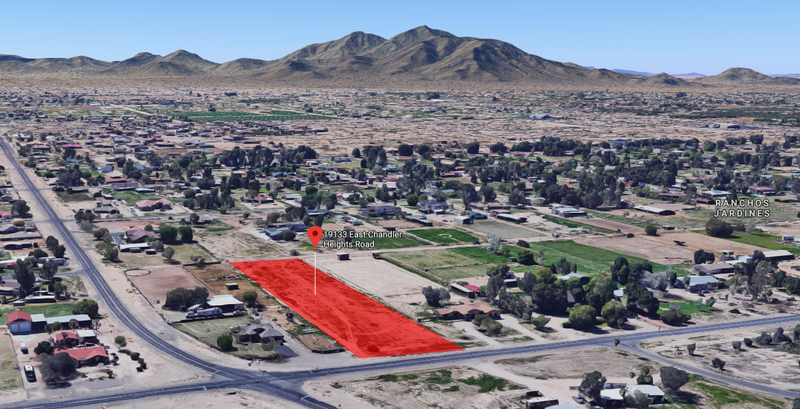 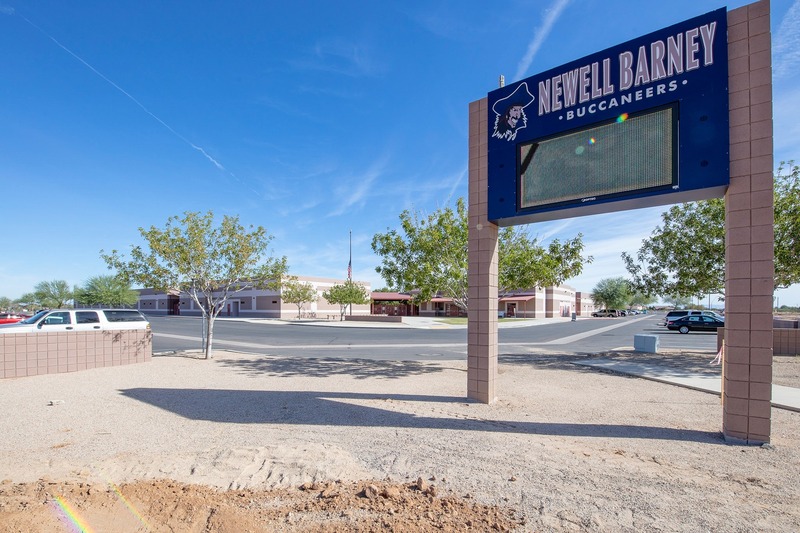 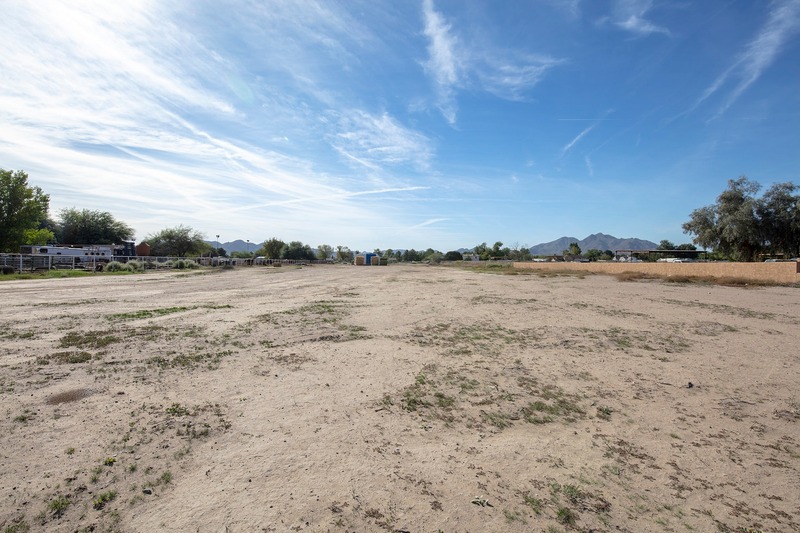 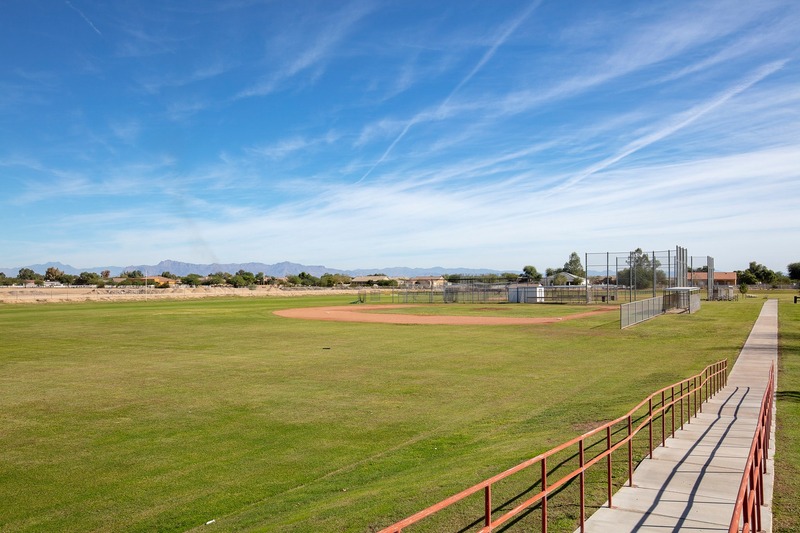 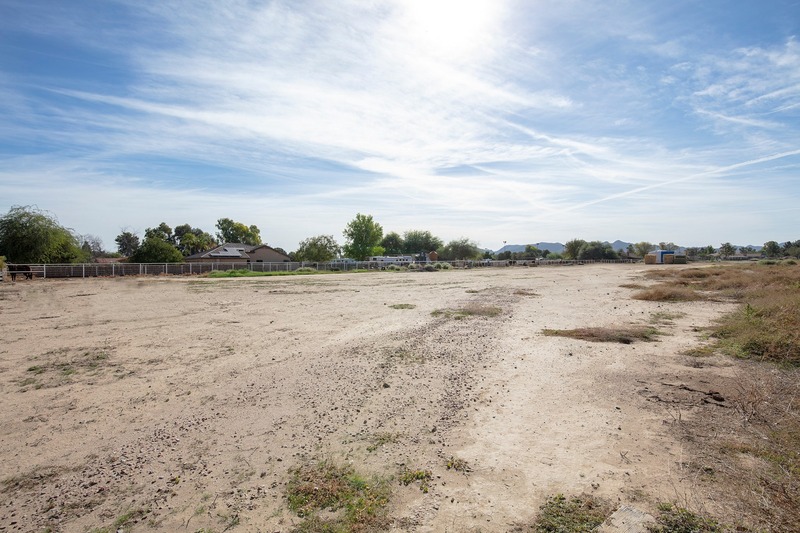 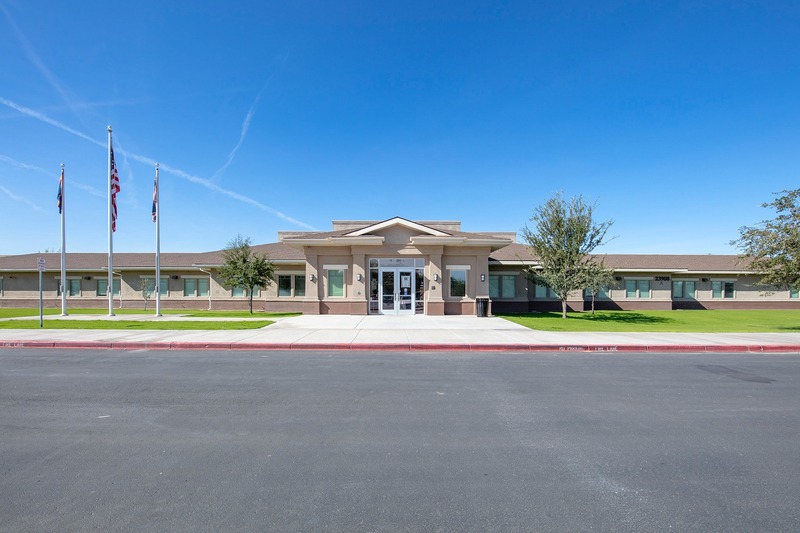 This lot is located on the border of Gilbert and Queen Creek, with easy access to Loop 202, top-rated schools, and more! 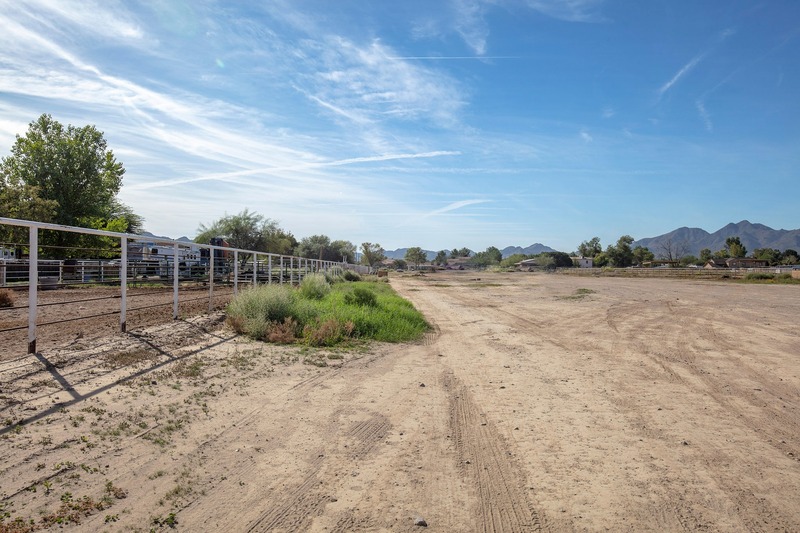 You're within minutes of 10,000 gorgeous acres of hiking, biking and horseback trails through the Sonoqui wash and wildlife. 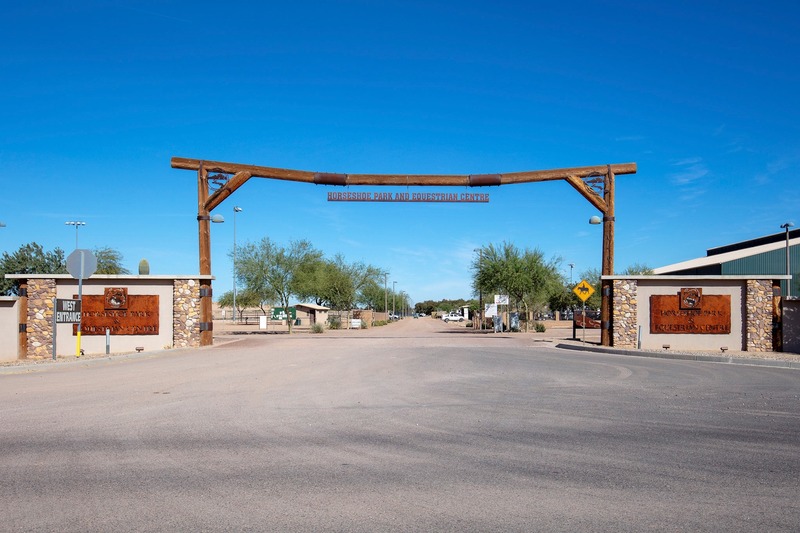 The Horseshoe Park and Equestrian Centre is only two minutes out, packed with events.